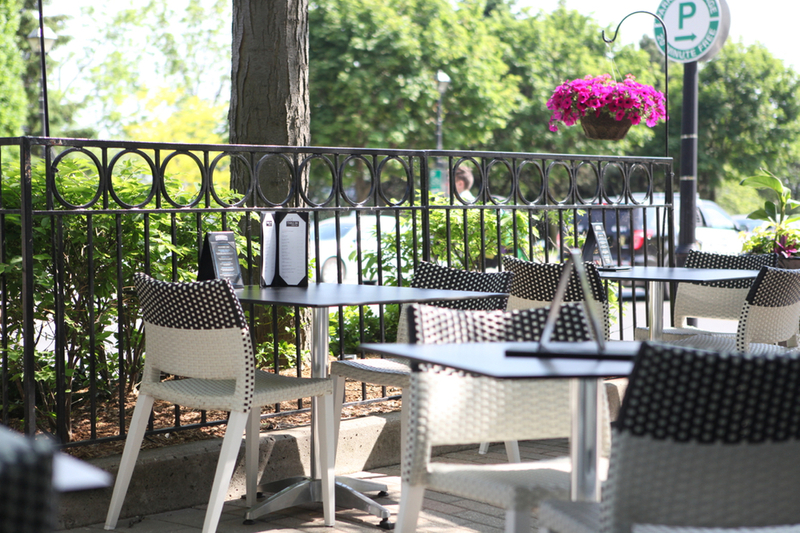 We are proud to present Burlington Ontario's newest waterfront hot spot! Table 34! 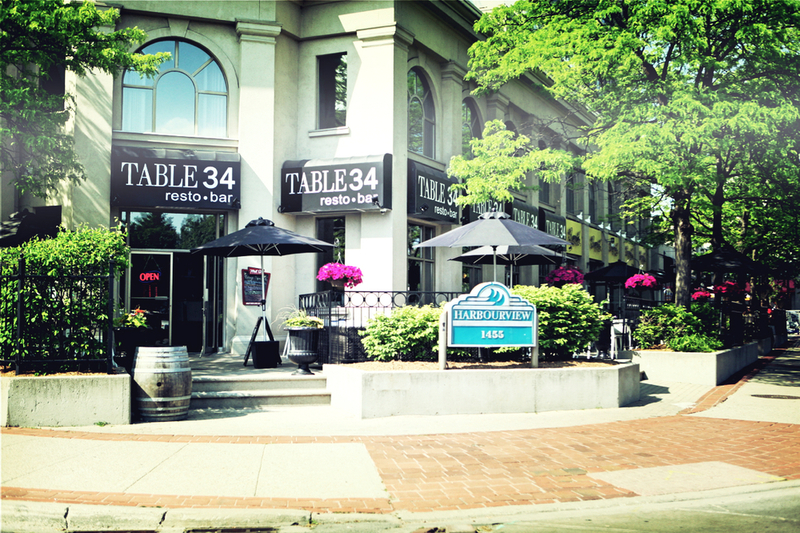 Like Table 34's look? Well here's how we did it! The Harbour Chair features a dual colour flat wicker weave and has the exciting potential of either quietly blending in or setting the “style” just by combining the different shades. 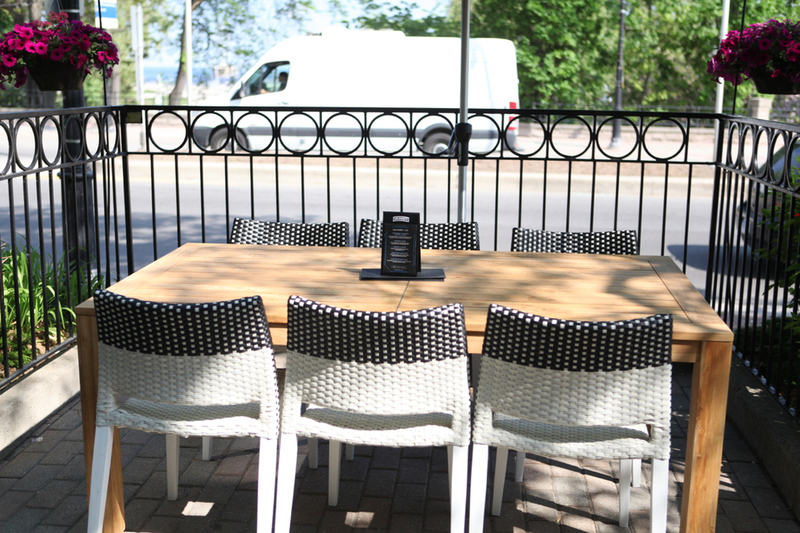 Malibu table bases feature aluminum frames, with a clear epoxy coated shafts with unique four legged bases. Carino Tops are versatile and provide a tough and long-lasting surface that retains its appearance for many years. The sofun® Rectangle Table has 4 amazing movable panels that instantly change your regular coffee/chat table into a dining experience. The center piece on the sofun® Rectangle Table is interchangeable with an ice bucket. 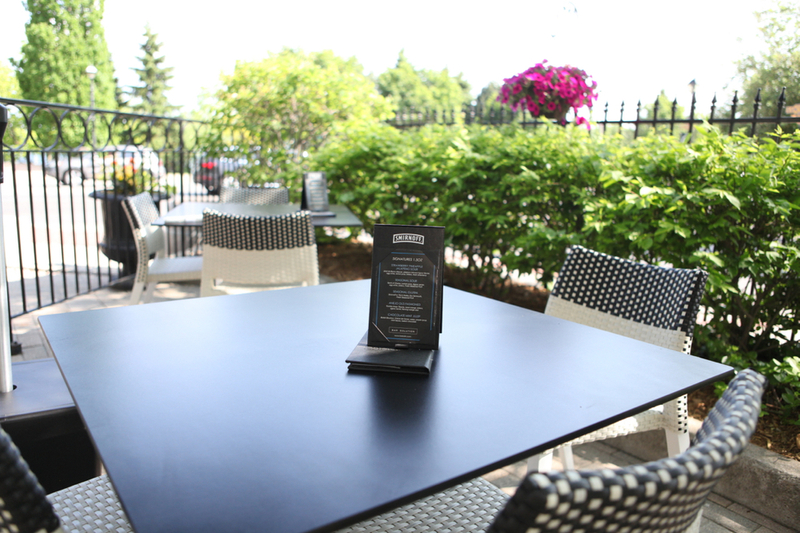 Are you looking to up date your bar or restaurants patio? We are Canada’s newest Contract Supplier and have ALL our product you see online ready to go. We have a mix of classic and modern designs with a splash of colour. All our products are made for the outdoors and are very durable and easy to clean. Contact us today for a free quote. We offer winter storage, and can also create a optimized layout with a free 3D rendering of what your new patio oasis can look like for this upcoming season. Shoot us an email at info@jadoninc.com, or give us a call 1.905.358.0591. We'd love to hear from you!